Is saturated fat really the health hazard it’s been made out to be? Dr. Aseem Malhotra is an interventional cardiologist consultant in London, U.K., who gained quite a bit of publicity after the publication of his peer-reviewed editorial in the British Medical Journal (BMJ) in 2013. 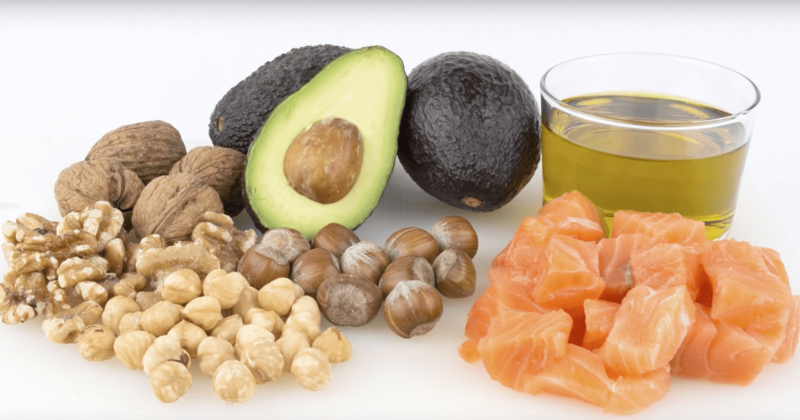 In it, he seriously challenges the conventional view on saturated fats, and reviews how recent studies have failed to find any significant association between saturated fat and cardiovascular risk. In fact, Malhotra reports that two-thirds of people admitted to hospitals with acute myocardial infarction have completely normal cholesterol levels.